Demo a bike before you buy. 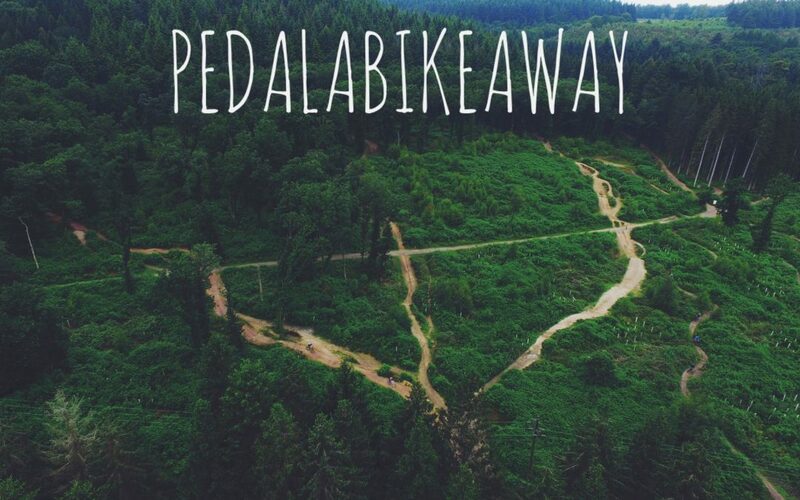 One of our favourite local places to ride off road, the Pedalabikeaway centre at Cannop in the Forest of Dean… we’re often down there testing bikes or helping customers get a good start with their new machine – setting up suspension and tweaking the dials. Get in touch if you’re looking to test a bike – we have a comprehensive range of full suspension bikes and e-bikes. With improvements to the downhill tracks, a new pumptrack in development, an extended ‘red’ route and a second top section to the ‘Launchpad’ run it’s a great destination. The busy cafe is getting expanded too! Contact us for details of bikes we have and how we do it!